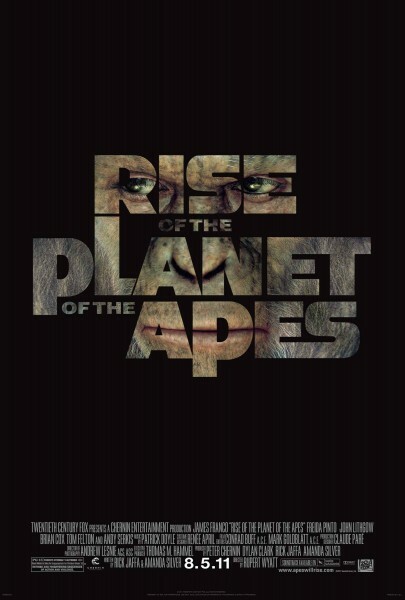 An origin story of the movie Planet of the apes, The story talks about how a scientist who is looking for a cure for Alzheimer while testing it on apes that will repair and generate brain cells that were the cause of Alzheimer, The drug worked and it worked way beyond the prediction of the scientist and it evolve the intelligence of the apes to whole new level. 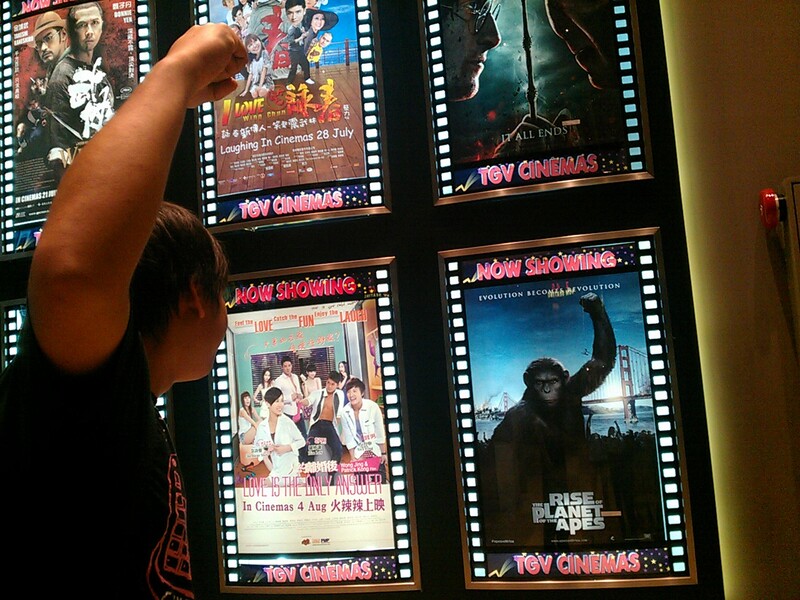 Trouble ensues when the intelligence of an ape goes above human imaginations. I don’t like spoiling movies for my readers, especially when the trailer says very little of what is going to happen in the movie. The motion captures and gestures were very well done, even though they were mostly cg apes, it did not feel as though they were generated with souls. The story itself I pretty plain but it did well in execution. A lot of effort was put to give a sense of empathy of the main ape with the audience with certain level of ape cuteness and some inferior complexity. The Action scenes were pretty cool too. John Lithgow was a childhood favorite of mine when he was starring in the sitcom 30 rock from the sun. So it’s kinda sad to see him portraying a character with Alzheimer. I really think James Franco needs a different style of acting. A movie suitable for the whole family, some humor here, some action there, not too much violence teaches the kids don’t go messing with animals especially Apes. Probably one of the movies that you should catch as of late. 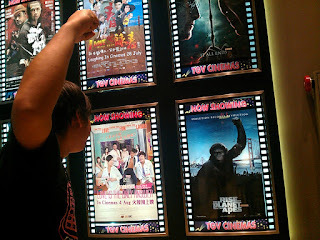 The last photo damn Crazy d..
lol at the last pic..
Will catch this movie in the weekend. Should be good.